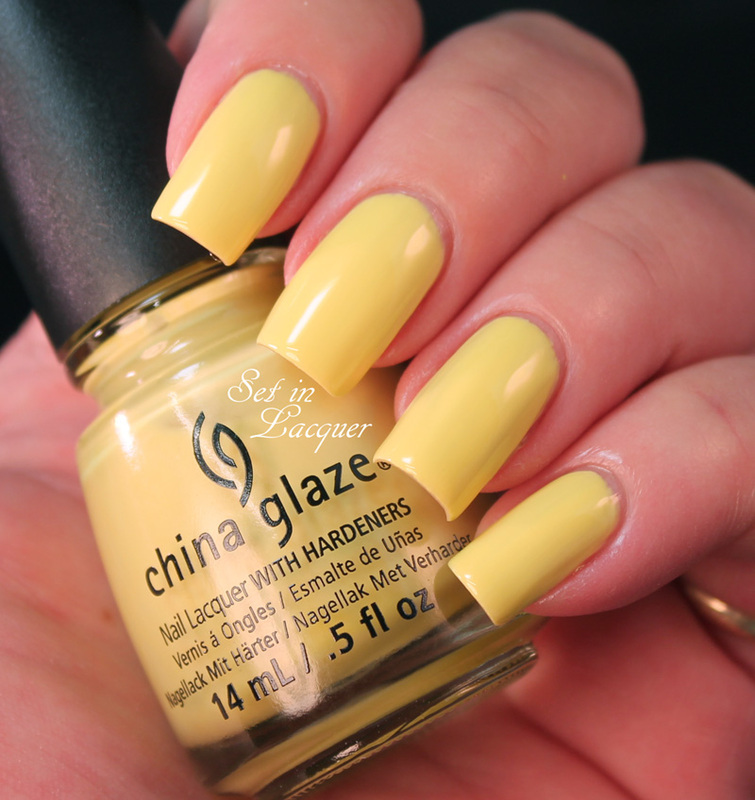 China Glaze is releasing a new collection for summer 2014. This Off Shore collection is definitely on target with its eclectic palette of 12 new hot primary colors and pops of electric brights in rich cream finish. Whether hitting the surf, paddle boarding along the coast, or lounging poolside, there’s an eye-catching shade to match any mood or outfit. 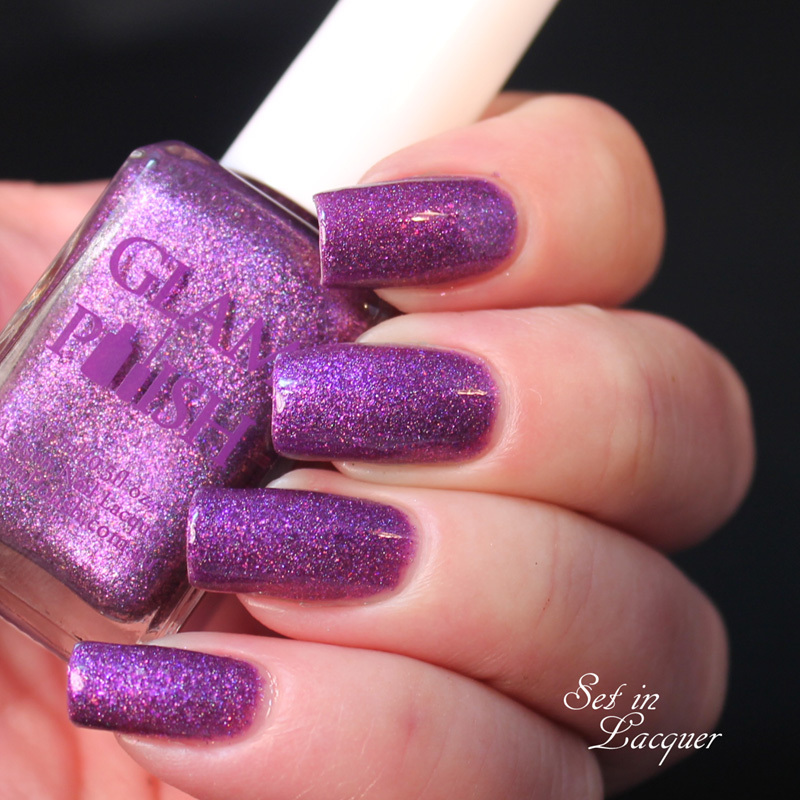 I am excited to be able to share this China Glaze collection with you. The formula is great and most polishes only took two coats for complete coverage. They also work great for water marbling. Let's jump right in to the swatches. These have two coats and a top coat unless I otherwise noted. 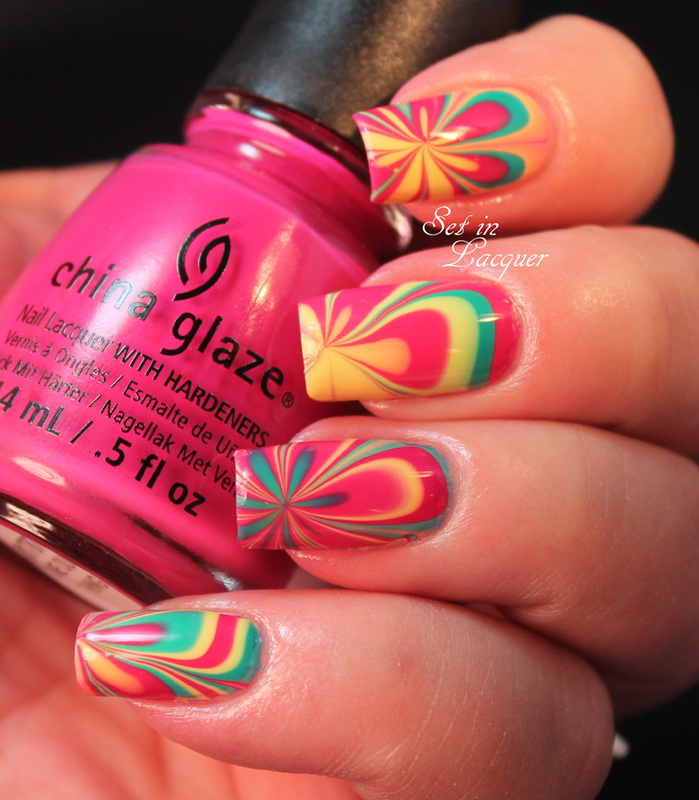 But first, let me show you the water marble I created with some of the colors. 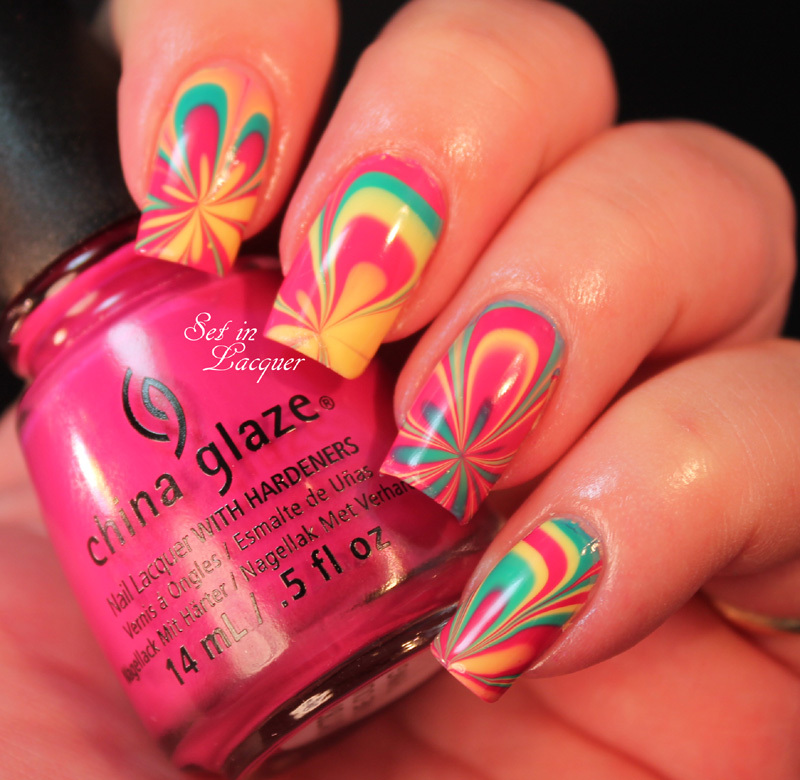 This was a dream to use for the water marble. 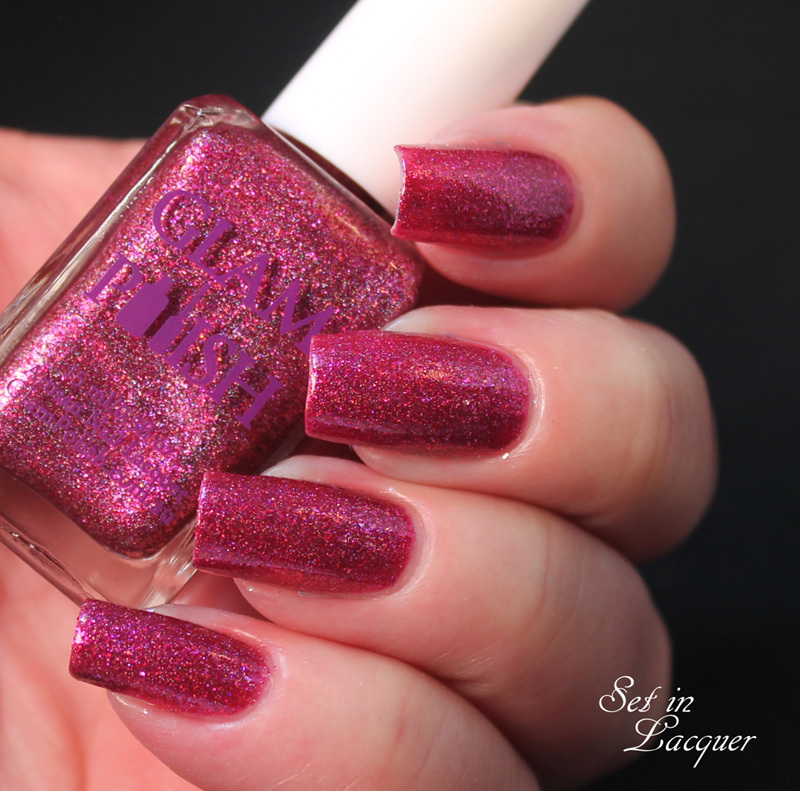 Dune Our Thing is a stunning vibrant, neon magenta berry cream. Want to make a statement, but still wear those eye catching shades? This color is perfect. Feel The Breeze is a baby soft pink cream. 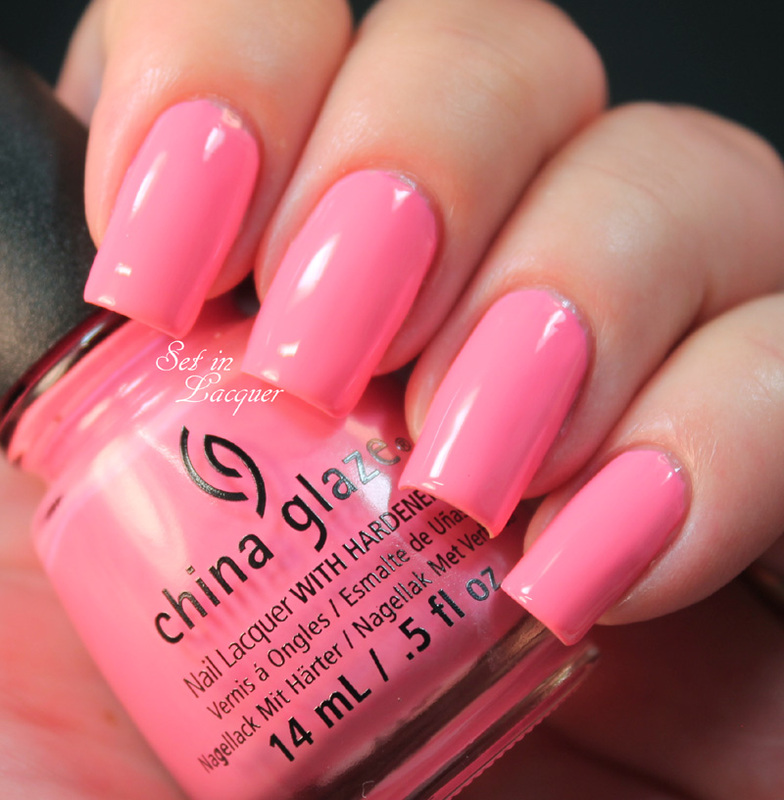 It is a gorgeous shade and is the perfect complement to those summer outfits. Float On Bright is a neon bubble gum pink cream. 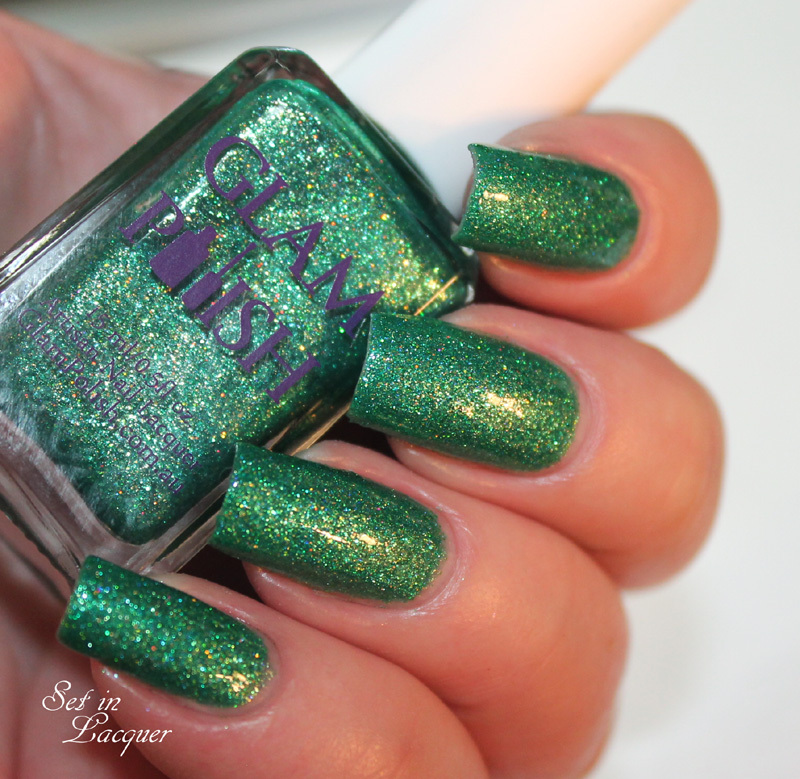 This polish will make a statement as you enjoy those fun out door events. 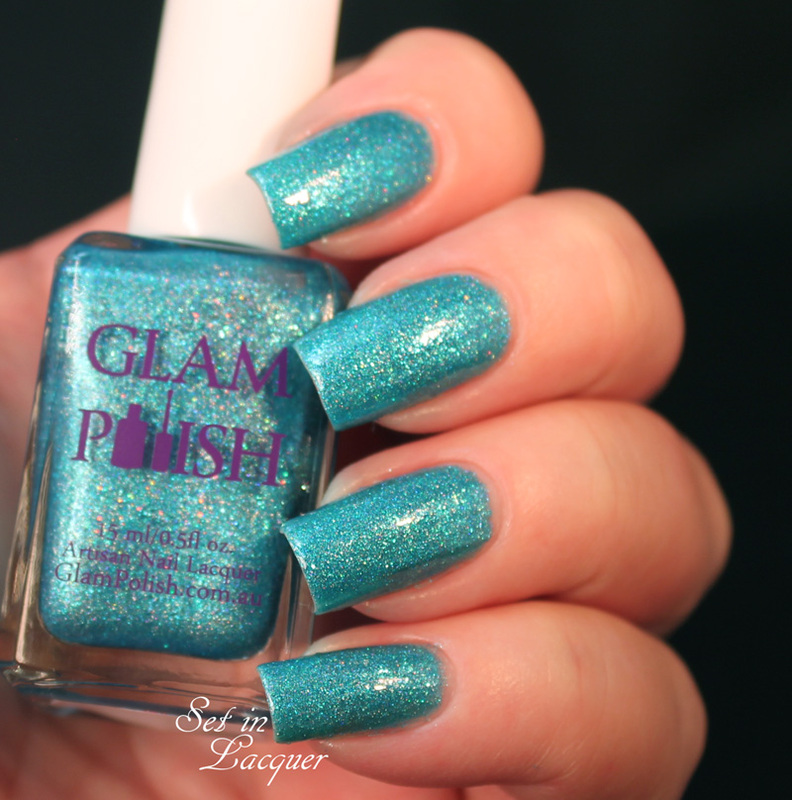 I Sea The Point is a bright neon blue cream polish. It is darker than it shows in this photo. It is almost a cobalt blue. It is truly stunning and I didn't have any problems with staining. If In Doubt Surf It Out is a subtle and mellow orange cream. I love this shade. It makes me think of the color of cantaloupe. 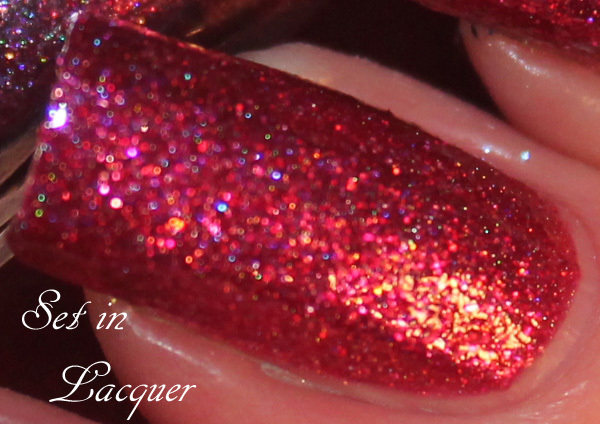 Seas The Day is a stunning and rich red cream that leans toward pink. Think raspberry sherbert! Shore Enuff is a energy filled green cream. It is gorgeous and will be perfect for those summer outings. 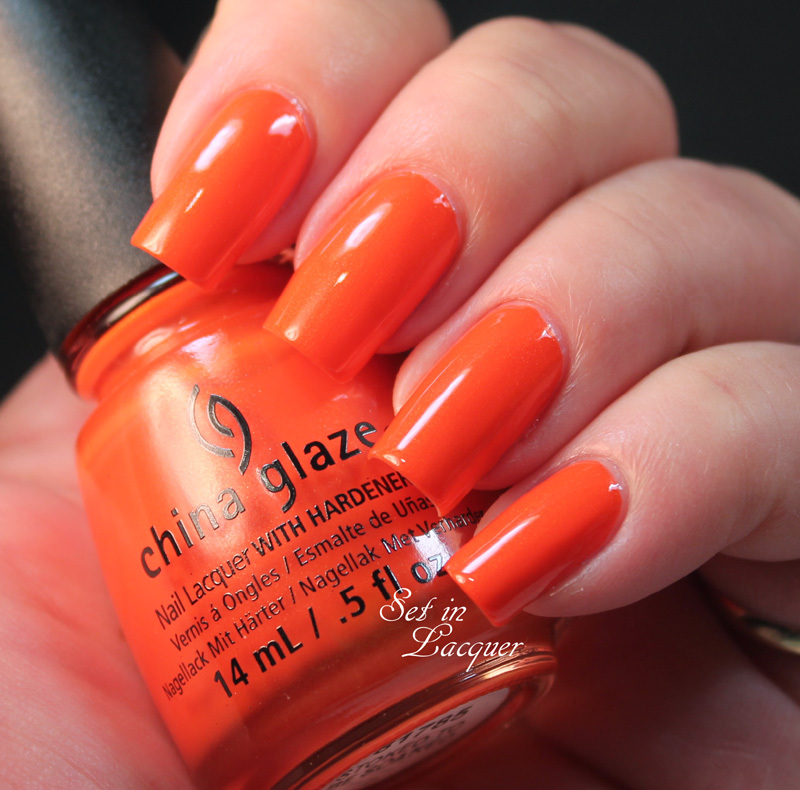 Stoked to be Soaked is a primary, vibrant orange cream polish. This color is hot! Sun Upon My Skin is a gorgeous and subtle yellow cream. It is soft and sensational. I used three coats for this swatch. 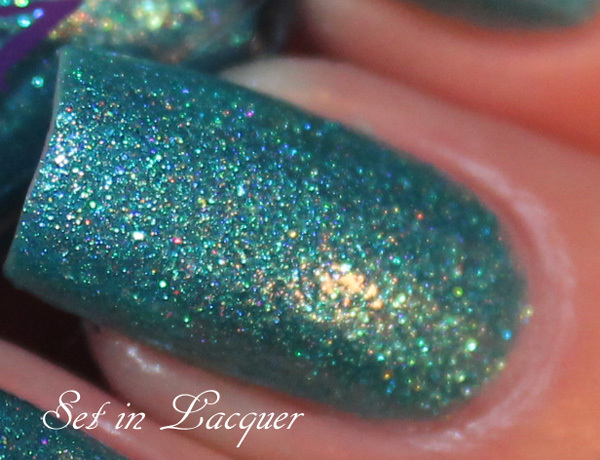 Wait N Sea is a vibrant aqua cream shade. It's simply stunning and is sure to be an eye catcher. 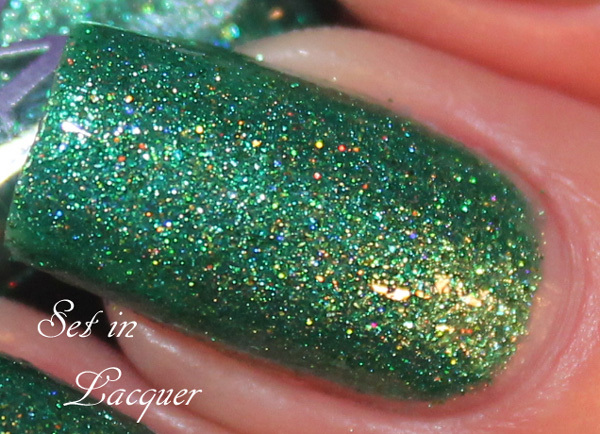 X-Ta Sea is the darkest polish of the collection. 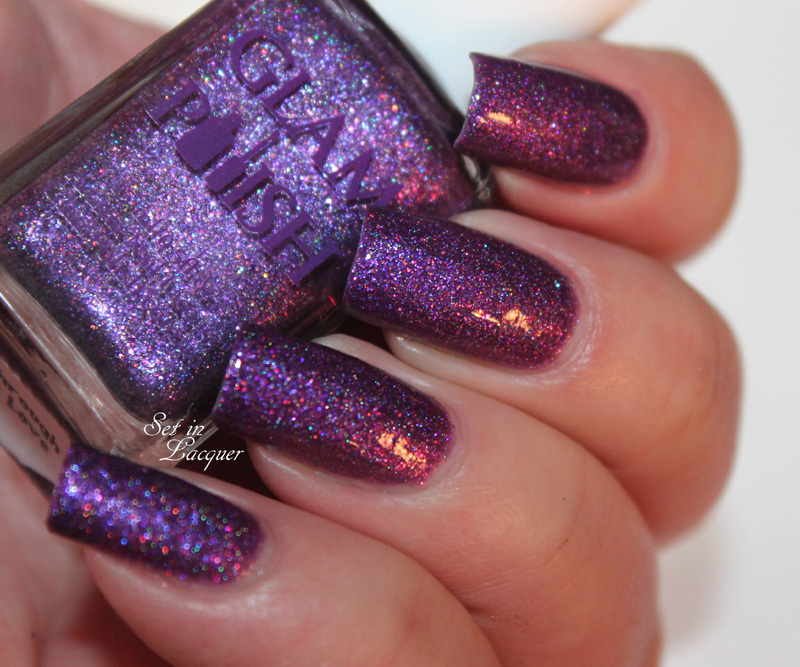 It is a dark neon eggplant cream polish that will be the perfect polished look on your nails! This collection has some must haves! 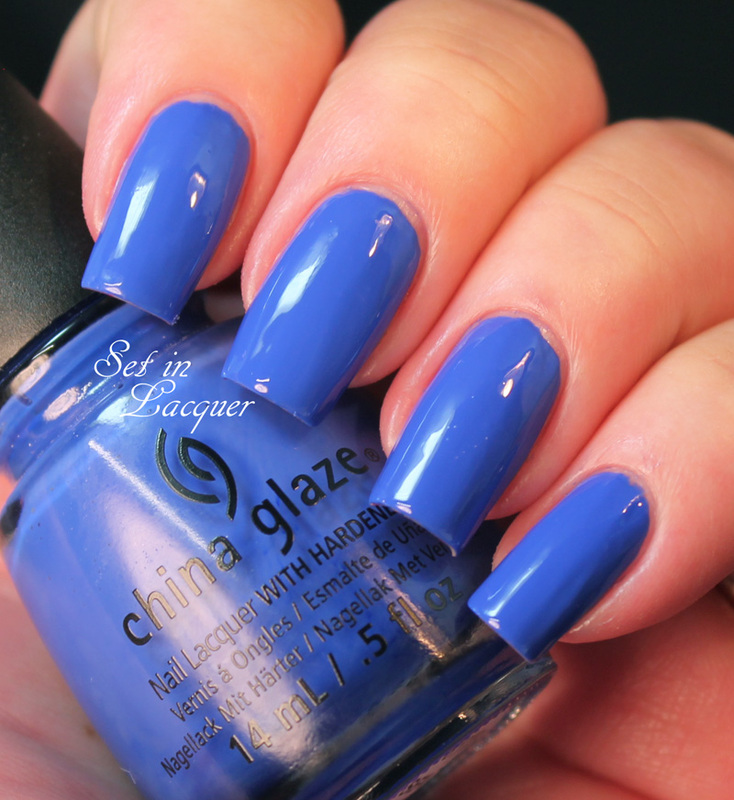 China Glaze Off Shore will be available for $7.50 in June 2014 at Ulta and Sally Beauty stores and chinaglaze.com, as well as in fine beauty supply stores and salons nationwide. 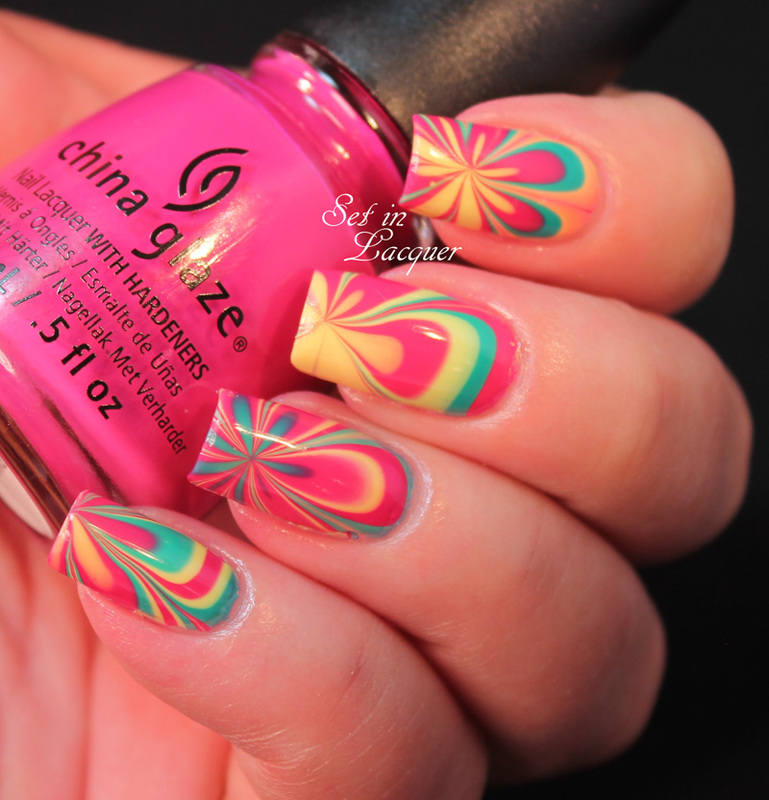 Follow China Glaze on Facebook to keep up to date with new collections. 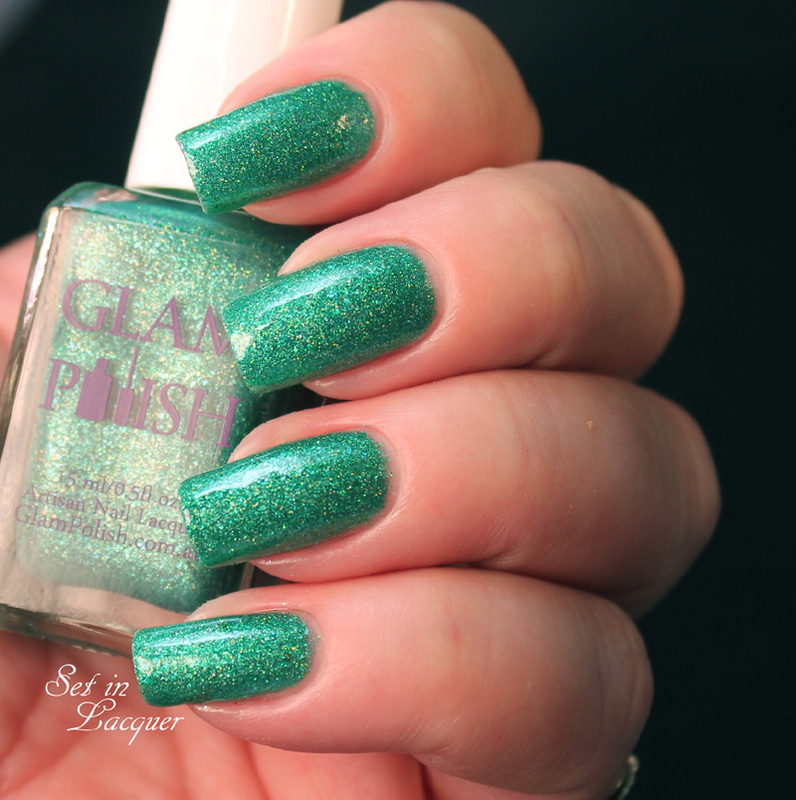 Glam Polish - just the mention of the name can put me in a polish frenzy. 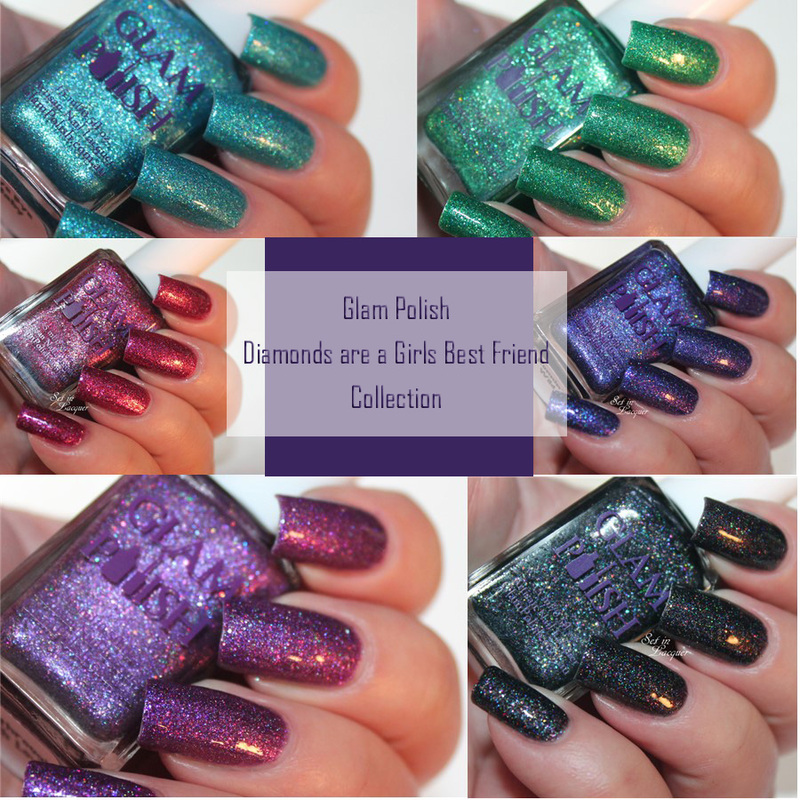 I have the Diamonds are a Girl's Best Friend Collection to share with you today. It is inspired by the iconic screen siren Marilyn Monroe. 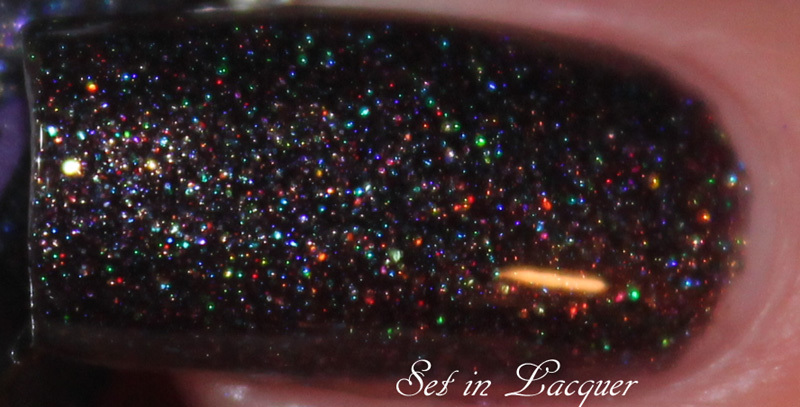 There are six glamorous-intense-sparkly-holographic-Marilyn-worthy shades with a unique mix of micro glitter and glass flecks. 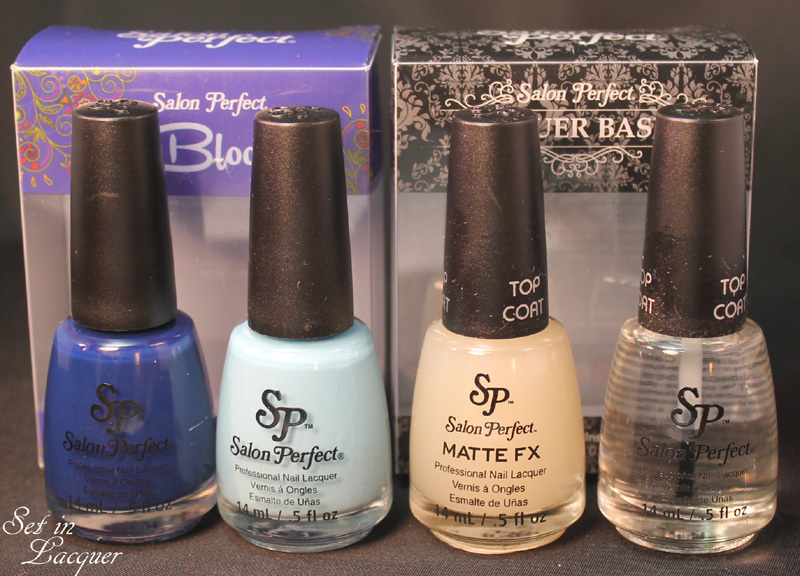 The polishes apply flawlessly and two coats provide a mesmerizing manicure. I used a top coat for each of these swatches. 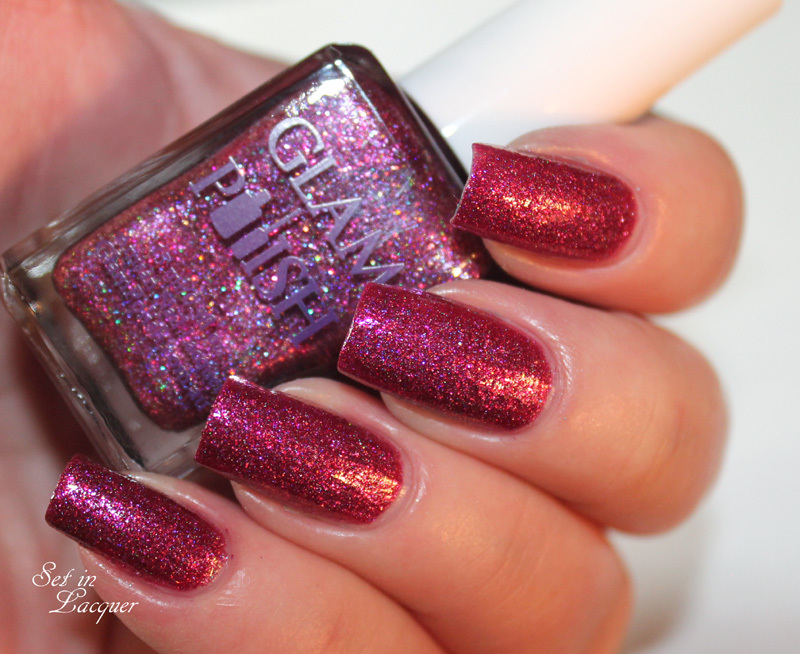 It adds an amazing shine to these stunning polishes. Bye Bye Baby just maybe my favorite of the collection. 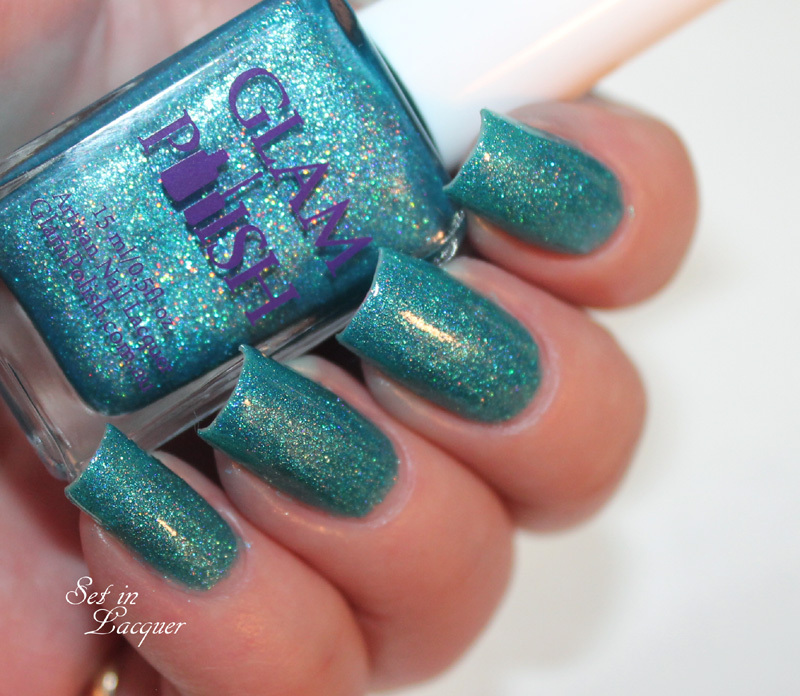 It is an amazing aqua blue that shimmers like tropical blue waters. The song Bye Baby Baby is from the 1953 Monroe film "Gentlemen Prefer Blondes." 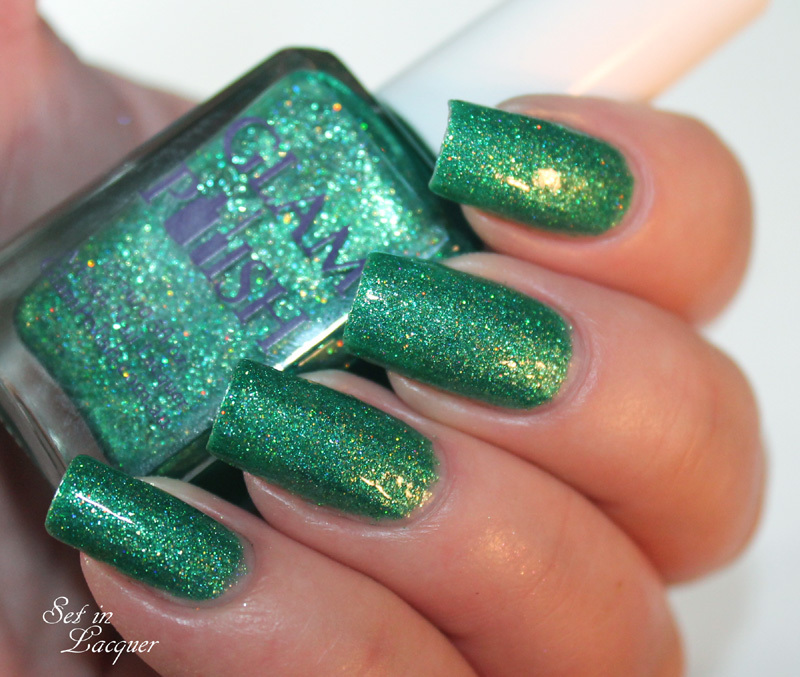 I Found a Dream is a stunning shimmery, almost grass green. 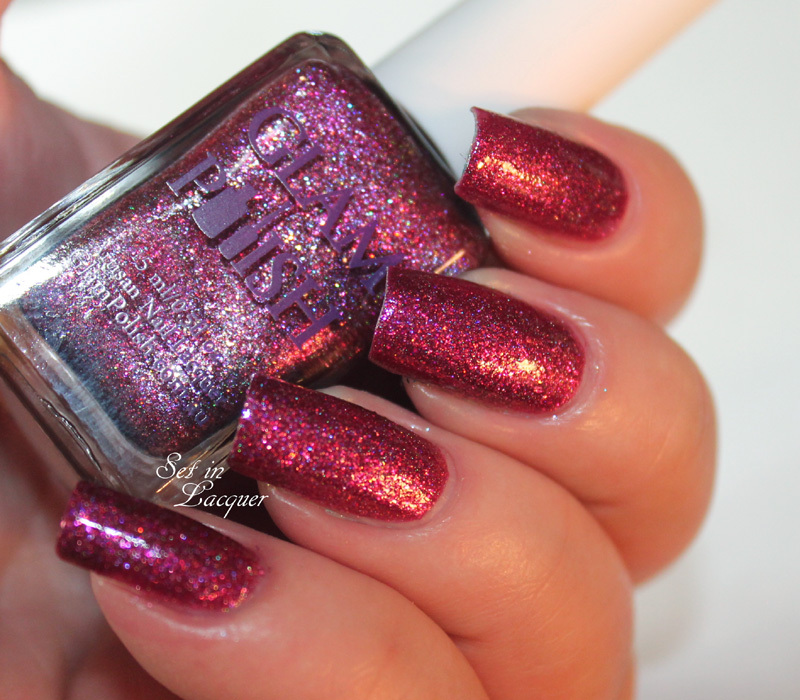 The shimmer in this polish is a dream. This song is from the 1957 film "The Prince and the Showgirl." I'm Through With Love is a magnificent plum purple. The shine is completely mesmerizing. 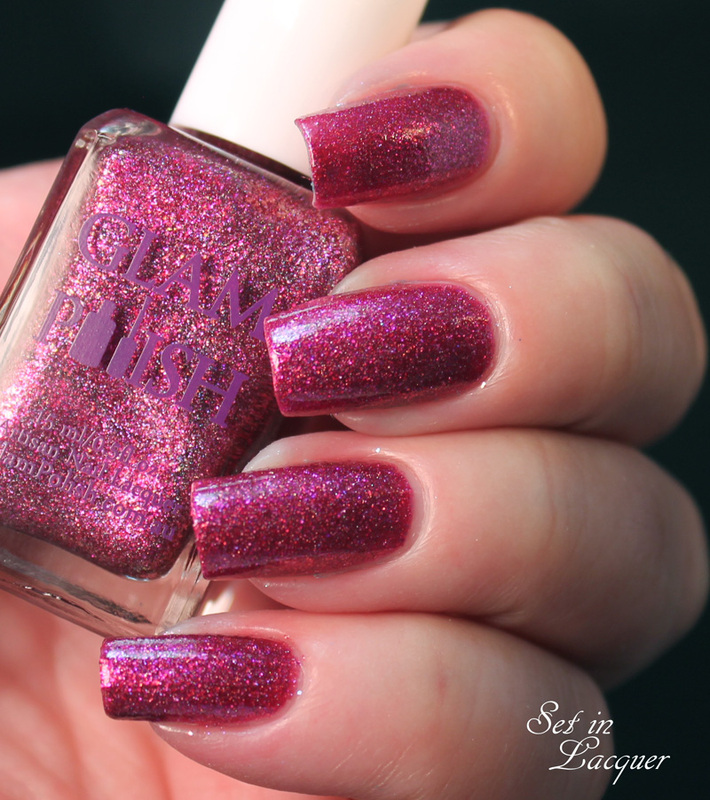 She may have been through with love in the 1959 film "Some Like it Hot," but no one can be through with this polish. It's sure to be a hit. Incurably Romantic is showstopping deep burgundy shade. 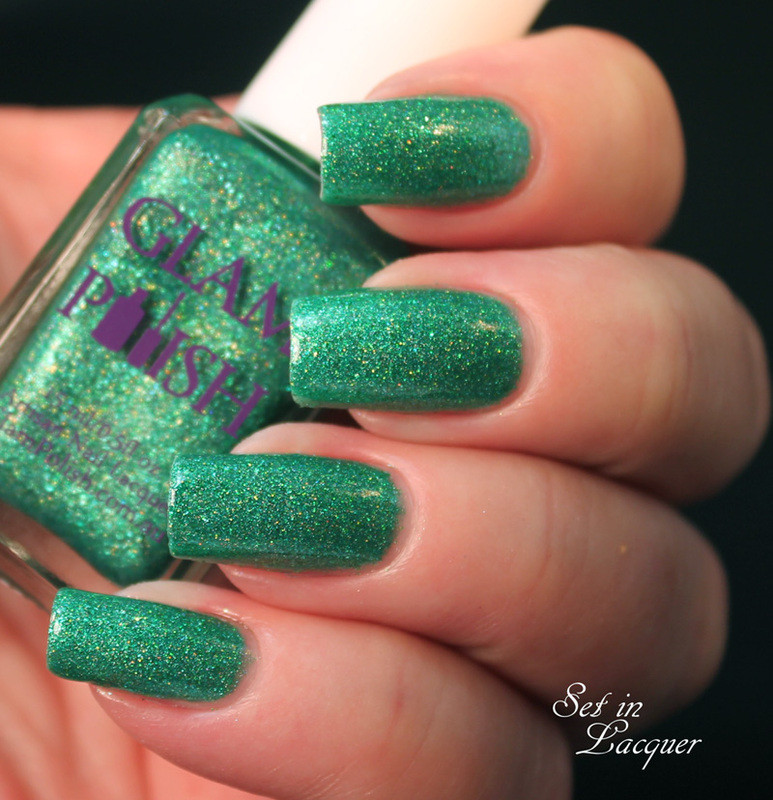 This shade is perfect for those special nights at home or out on the town. Incurably Romantic is from the 1960 hit film "Let's Make Love." Runnin' Wild is a perfect name for this shade. It can't decide if it wants to be blue or purple - it's a blurple. 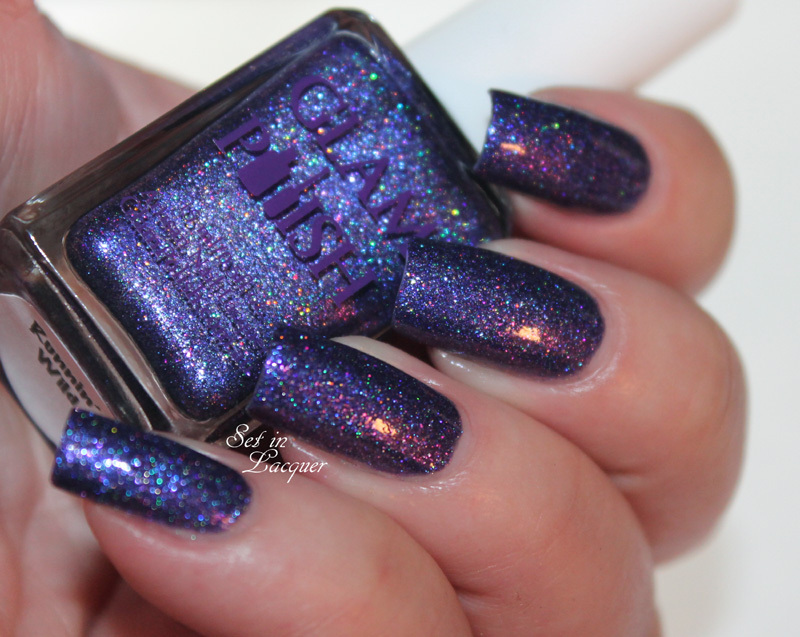 Run on the wild side with this mischievous holographic infused shade. Runnin' Wild is from the 1959 film "Some Like it Hot." 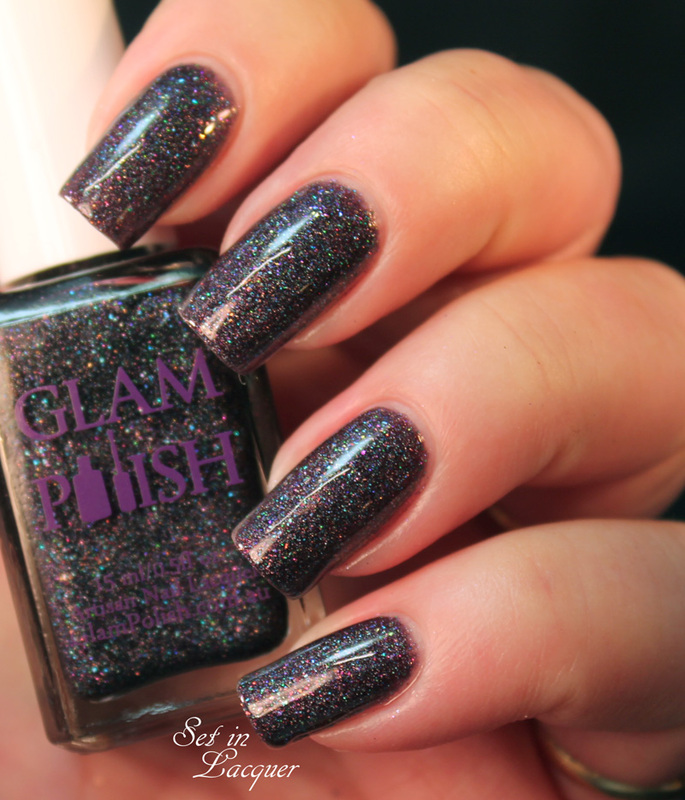 That Old Black Magic is a bewitching, shimmery black polish that is infused with magical sparkles. That Old Black Magic is a hit song from the 1956 movie "Bus Stop." 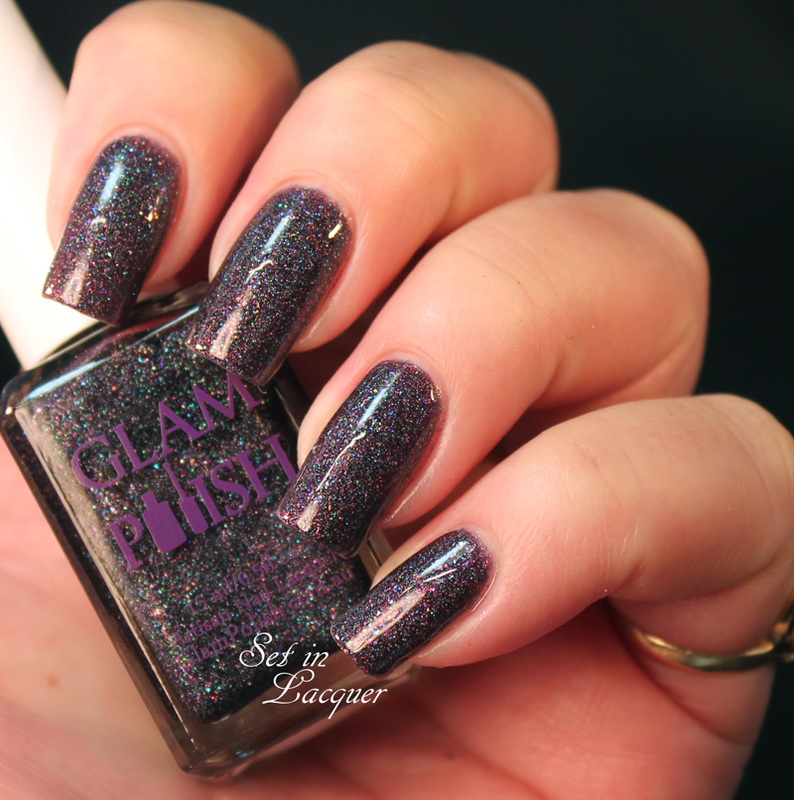 These are available for pre-order today, May 22 from www.glampolish.com.au for $10.95, with shipping to Australia and USA available. 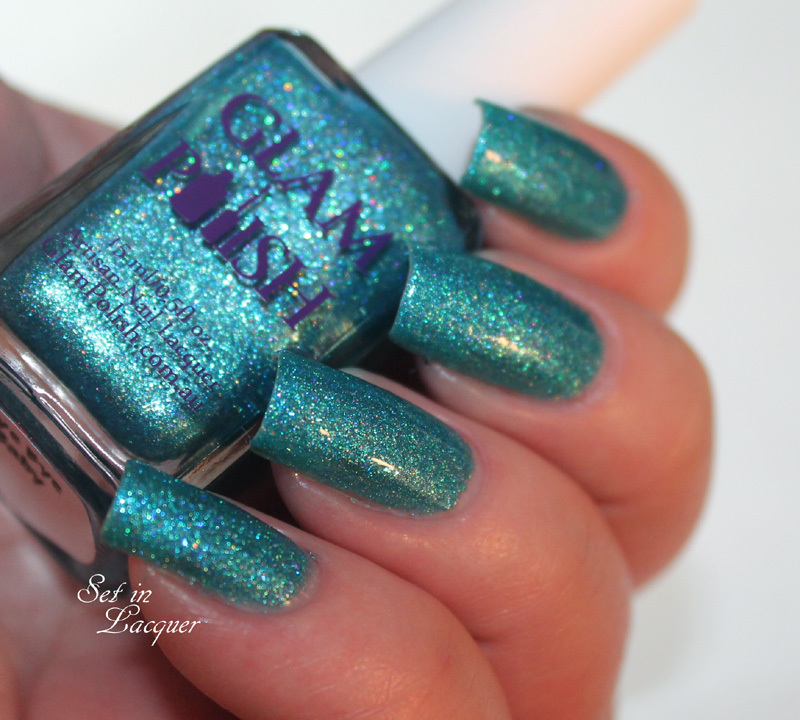 If you haven't tried Glam Polish then you need to start with this collection. 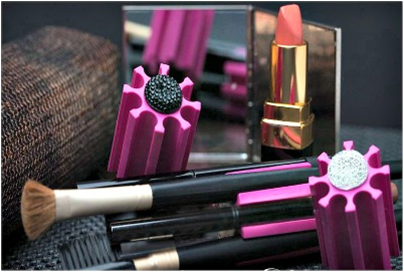 If you have tried Glam, well... then you already know you need to add these to your collection. For the first look I used Baby Blues from the Bloom 5 duo and the Matte FX from the Lacquer Basics Due. Baby Blues is a perfect sky/baby blue that looks fun mattified. I applied two coats of Baby Blues and applied one coat of Matte FX. 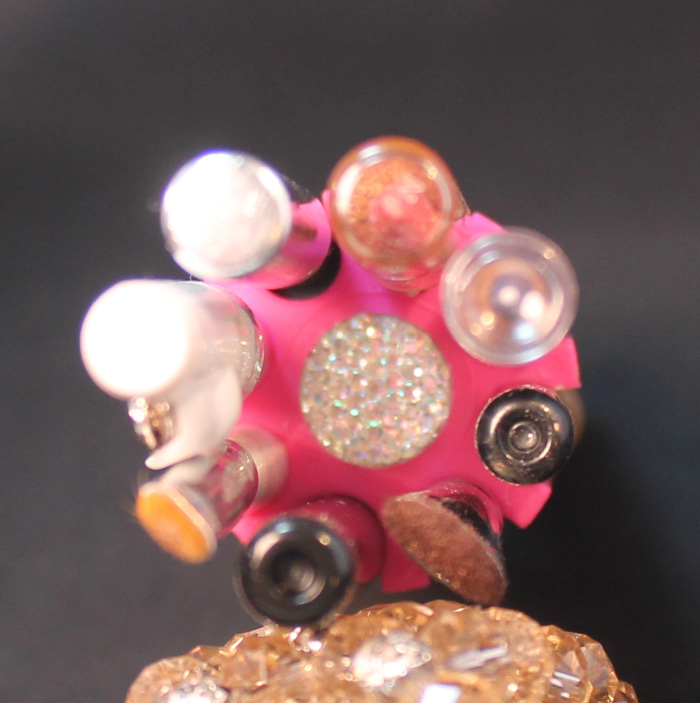 Then using a dotter and nail art brush, I applied a little textured design with the same color. Baby Blues needs to be applied evenly to use the Matte FX over so it doesn't show any uneven areas. I like the subtle look of this nail art. 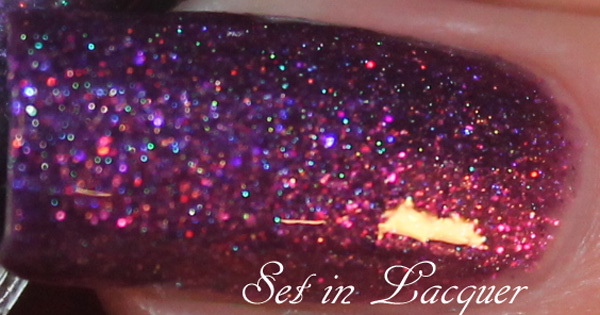 For the second look I used the Salon Perfect Back to Black nail art kit. 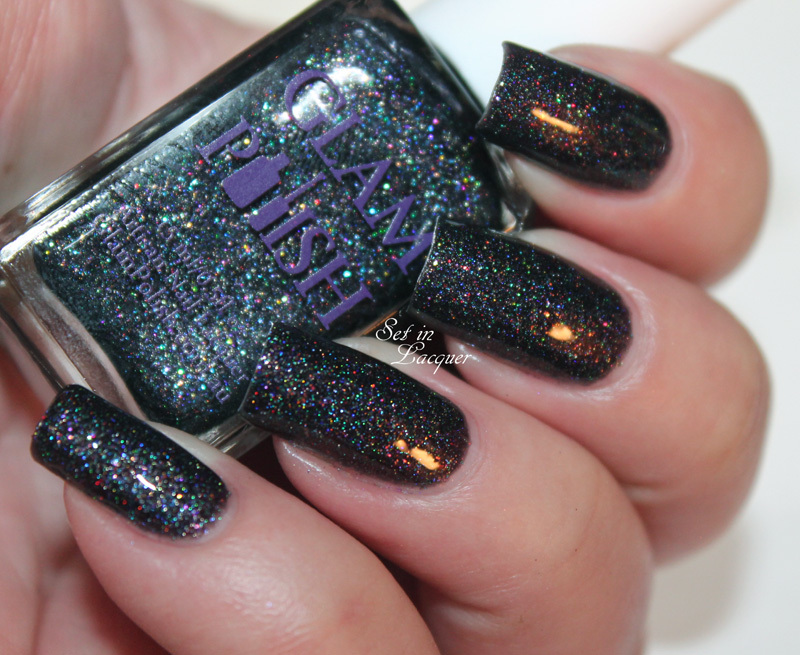 It has four different styles of black glitter. 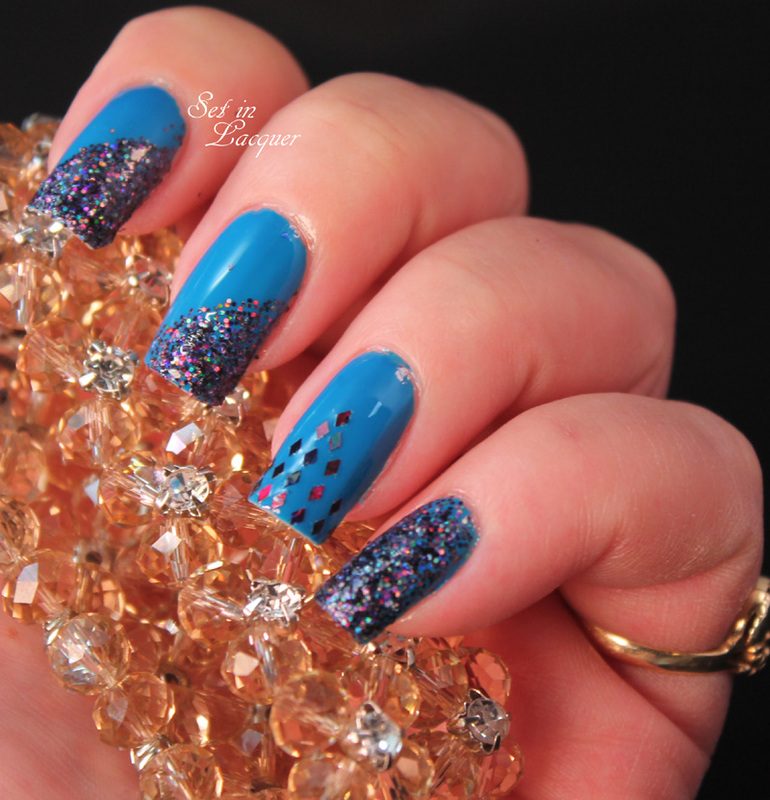 I used the larger diamond shapes and the holographic fine glitter for this look. 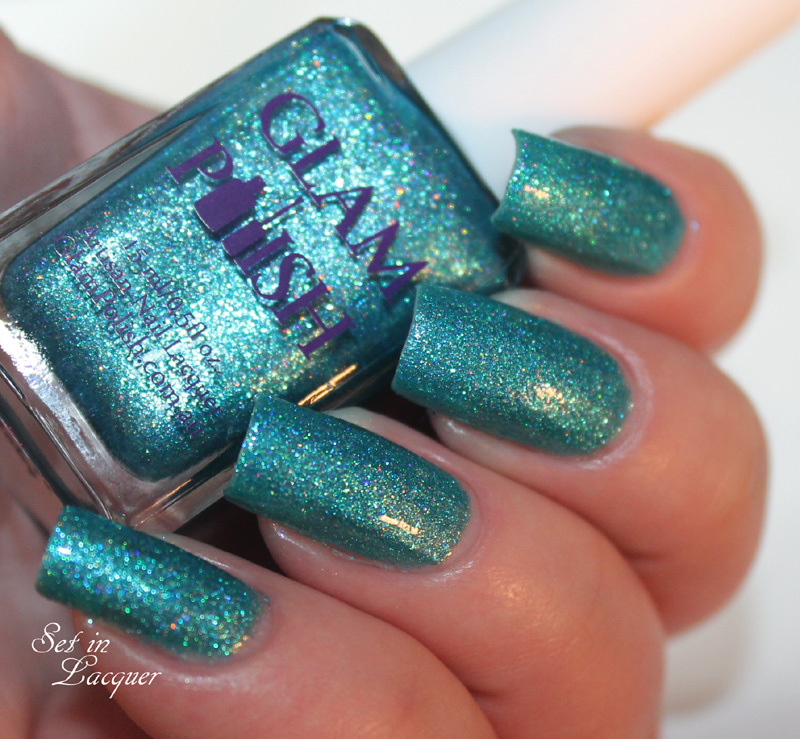 I applied the glitter over Smooth Sailing - a bright blue from the In Bloom 4 Duo. 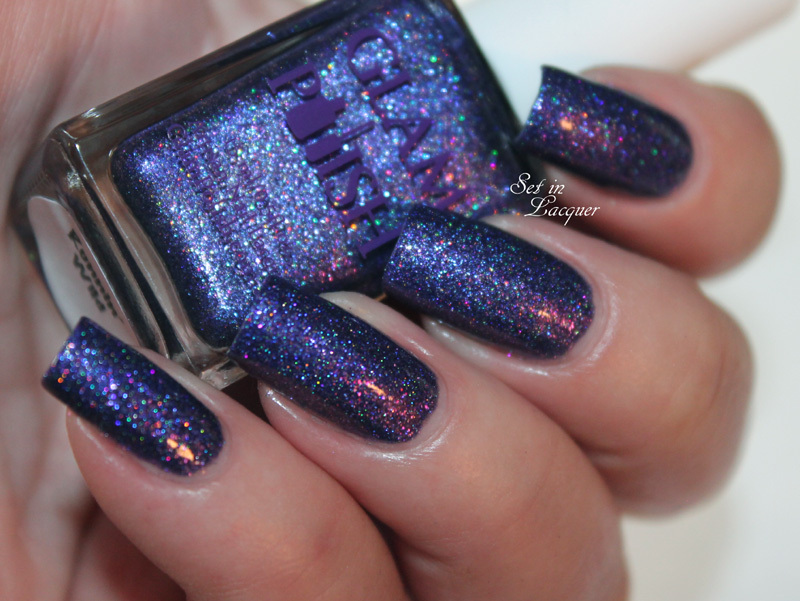 I love the way the black glitter looks over the bright blue polish. 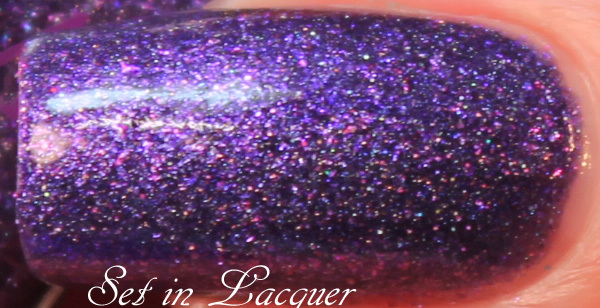 You can see the holographic shimmer in the loose polish. 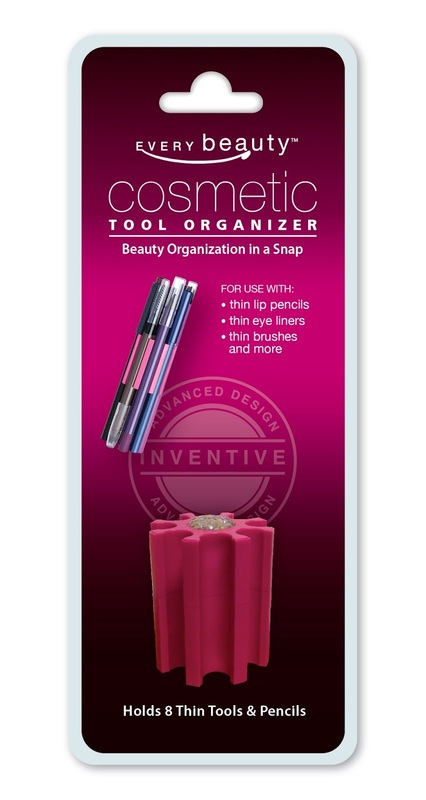 These kits are fun and make creating nail art painless and affordable. 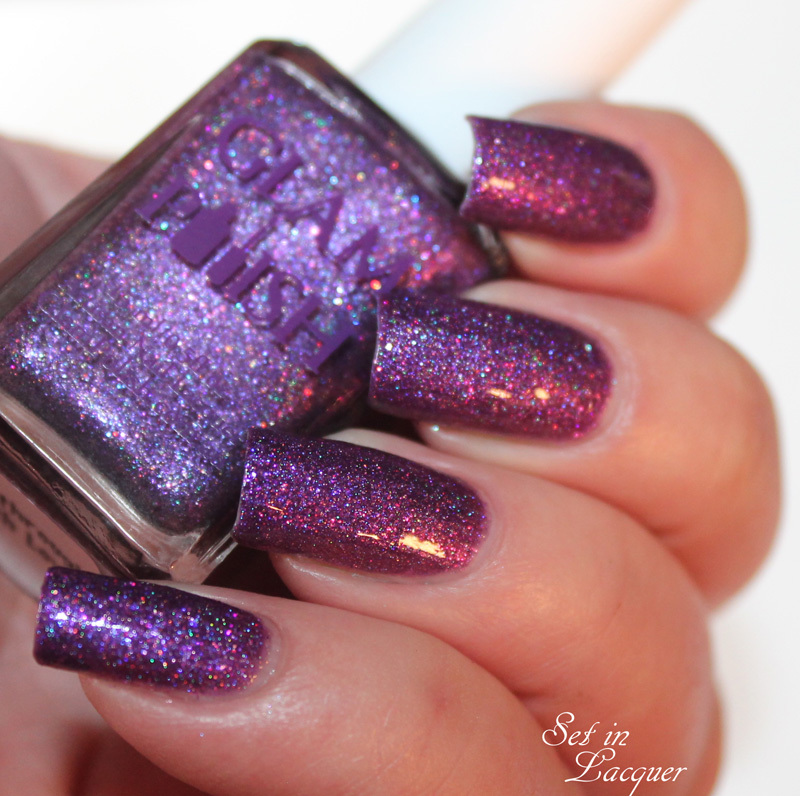 Nail Friends Birthday Party Giveaway!